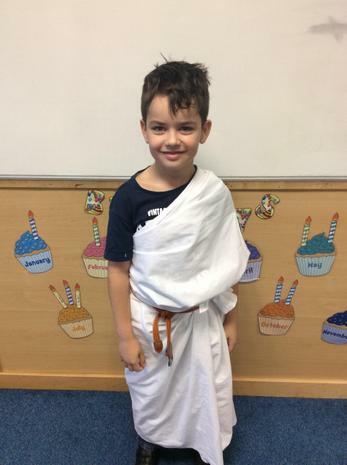 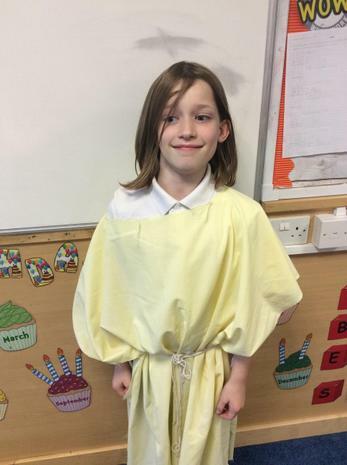 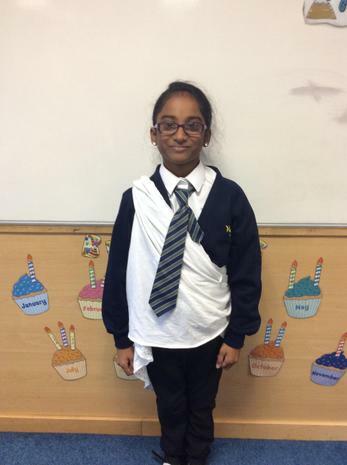 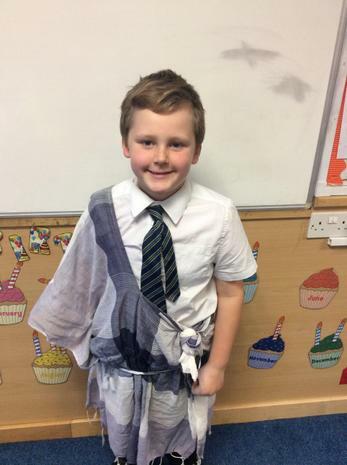 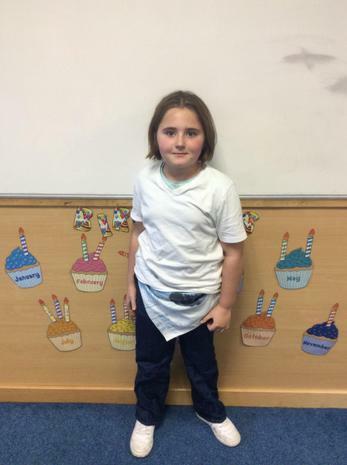 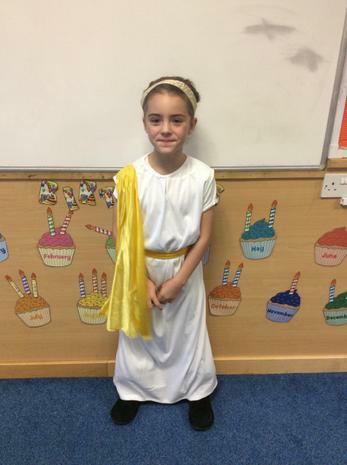 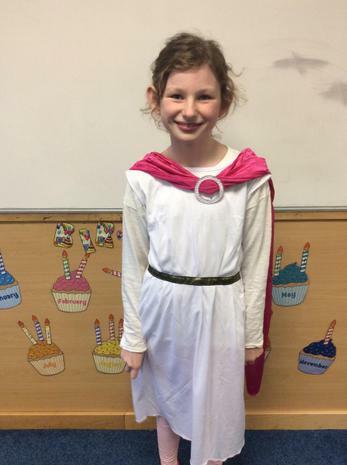 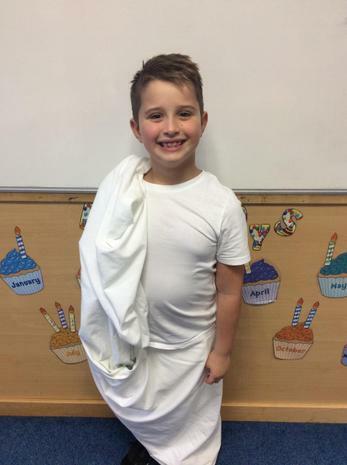 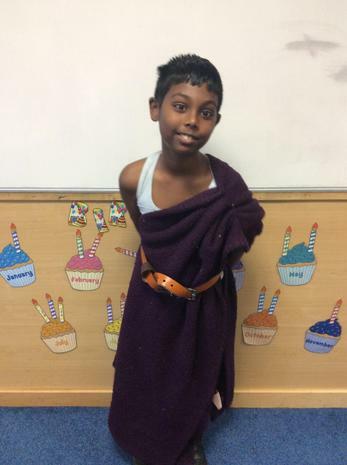 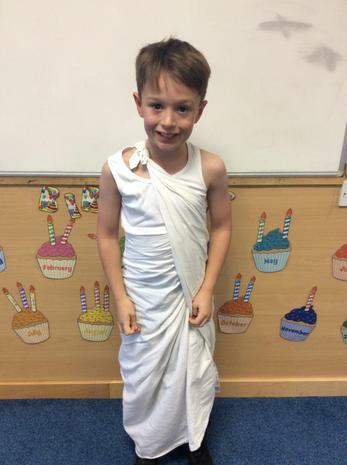 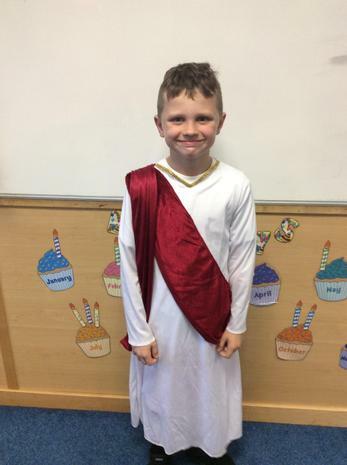 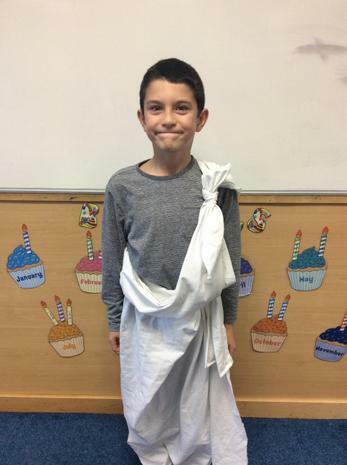 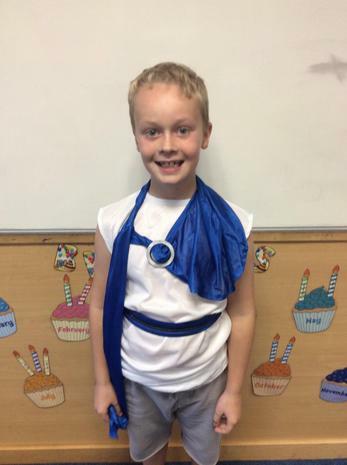 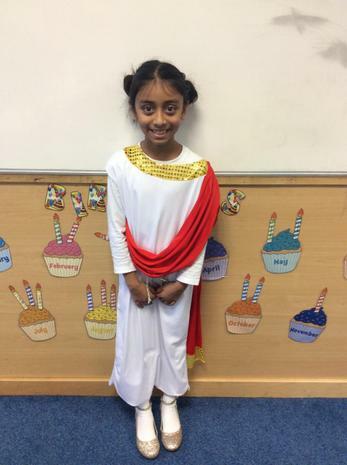 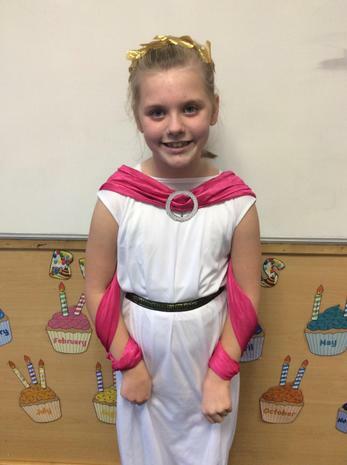 On Monday, we had a Greek day. 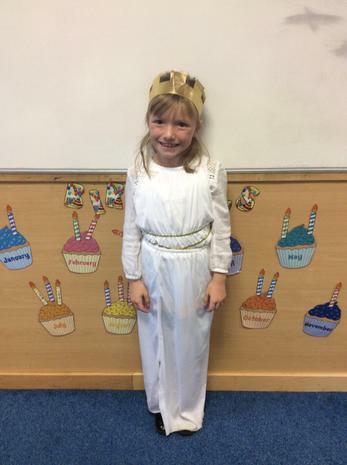 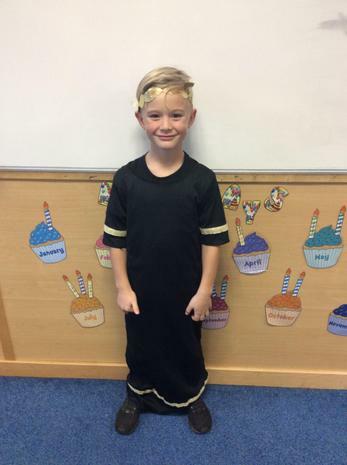 We tried out lots of Greek food, we did some Greek dancing and we all dressed up in Greek outfits. 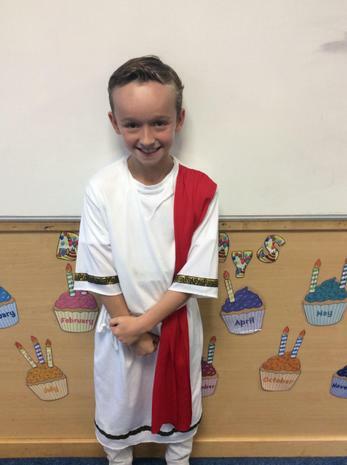 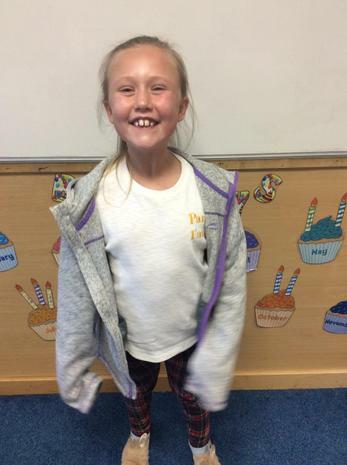 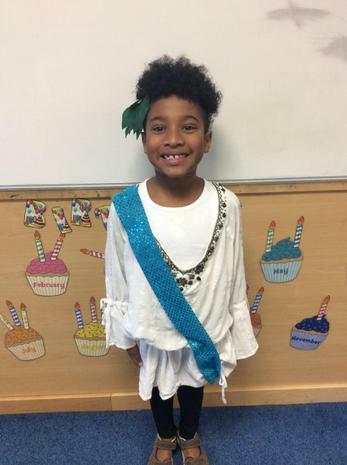 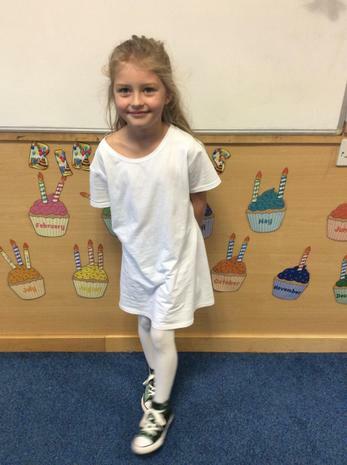 We had the best day and did lots of learning please watch our dance and look at our beautiful costumes!